In New York City, the 1OAK (One of a Kind) nightclub takes on the feel of more of a luxury lounge. Soft lighting and music create an environment perfect for conversation while the modern decor sets a comfort level unheard of in a typical nightclub. 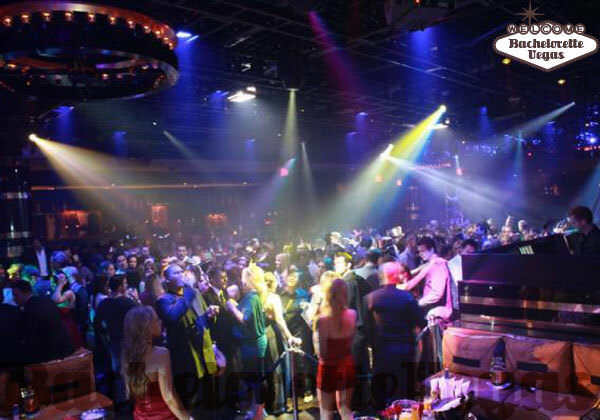 If you take that setting and transport it to Las Vegas, NV, you may expect that the city’s party nature would cause a transformation in the club’s atmosphere, turning it into a typical nightclub with overly loud music. With the New Years Eve opening of 1OAK at the Mirage Casino, guests are going to be surprised to see that this classic nightclub will in fact retain a good portion of what’s made it famous in the Big Apple. Offering up to 16,000-square-feet of elegantly designed space, 1OAK aims to bring a new type of club to the usual fair of pounding music and flashing lights. 1OAK Las Vegas is divided up into two separate rooms, each with a capacity of 100 to 1,581 individual guests. The split between the two rooms forms a division that can turn 1OAK into two differing venues if the situation arises. The separation of rooms allows for the accommodation of private parties and special events. Lending a hand in creating that world-class atmosphere that 1OAK is famous for is Roy Nachum, whose original works of art will adorn 1OAK’s walls. Taking a look at the decor of other nightclubs, it may be expected that even 1OAK would fall into the “modernized” trap and making everything look sleek and somewhat futuristic. Luckily for those more engaged by a classical look, this club is adorned with furniture more suited at a high-end lounge. While an air of sophistication pours throughout this unconventional club, people looking for the usual Las Vegas party won’t be disappointed. Though elegance is more 1OAK’s style, the two DJ booths and captivating lighting arrangements will lend a hint of a Las Vegas nightclub atmosphere to the classical location. With a menu stocked with premium liquors, fine wines, and domestic and foreign beers, there is sure to be a beverage for all types. A main performance stage ensures that the showy nature of Las Vegas is captured through special guest performances and stage shows. Though 1OAK Las Vegas has yet to open its doors, it’s New Years Eve celebration comes highly anticipated thanks to the success of 1OAK’s New York location. 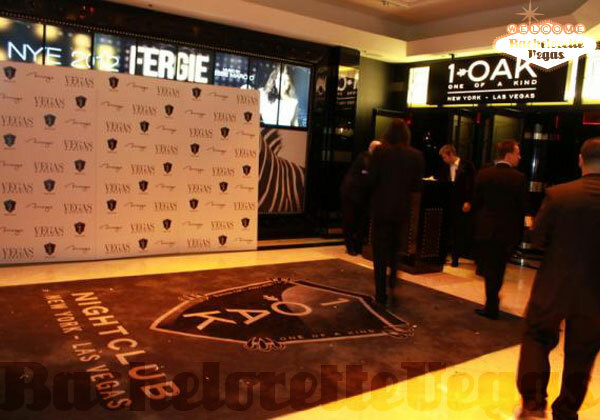 Cutting the rope to 1OAK’s entrance and bringing in the 2012 New Year is Fergie of the Black Eyed Peas. If there was ever a place to be to bring in a new year, the 1OAK nightclub is that place. After the JET nightclub closed in the Mirage Hotel and Resort, it could have been expected that the economy would keep anybody with a sound mind from opening a new business within the empty space. 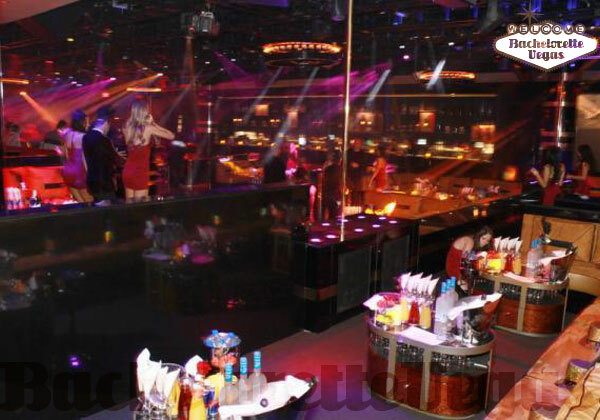 Surprisingly, and much to the delight of its future patrons, 1OAK is braving this declining economy to bring a fresh touch to the Las Vegas nightclub scene. For reservation or VIP linepass to 1 OAK Las Vegas, please contact us..